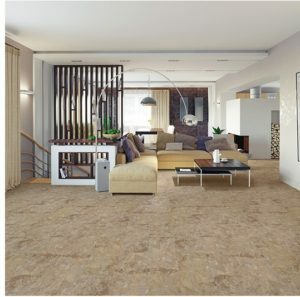 FLOORING – A POLYMERIC TO THE RESCUE! POLYMERIC IS HERE TO STAY! Simulates natural materials. Polymeric flooring takes on one of two forms. Either it simulates stone (slate, travertine, marble, etc.) or it simulates wood (teak, maple, oak, walnut, and pine). Often plank-shaped. Another thing that distinguishes a polymeric tile is the shape of individual pieces. 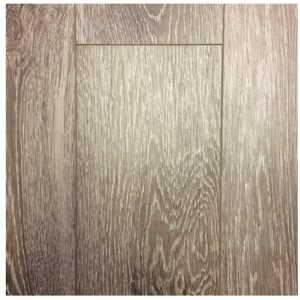 Traditional sheet vinyl flooring comes in room-widths and -lengths to minimize or even eliminate seams. 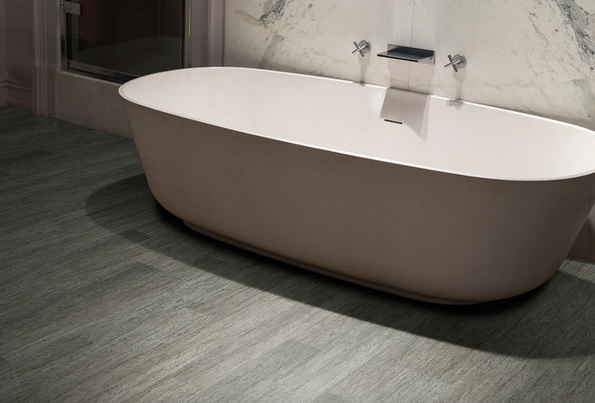 Normal vinyl tiles are usually square: 12″x12″ or 16″x16″ most often. Because this product often imitates solid wood flooring it comes in plank shapes. 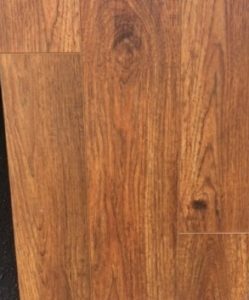 In this respect, polymeric and laminate flooring are the same. Sizes vary, but the general shape is long and narrow. A typical size is 7″ wide by 48″ long. Soundproof. Most products have a sound reducing membrane product for use under the polymeric.